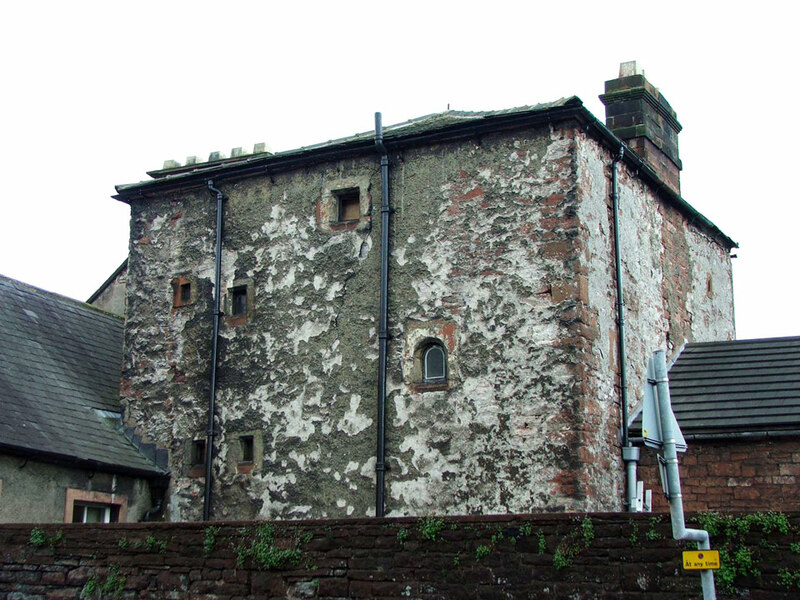 It is a 14th century pele tower, now without its crenellation, situated to the rear of Greggs Cumbria head office. 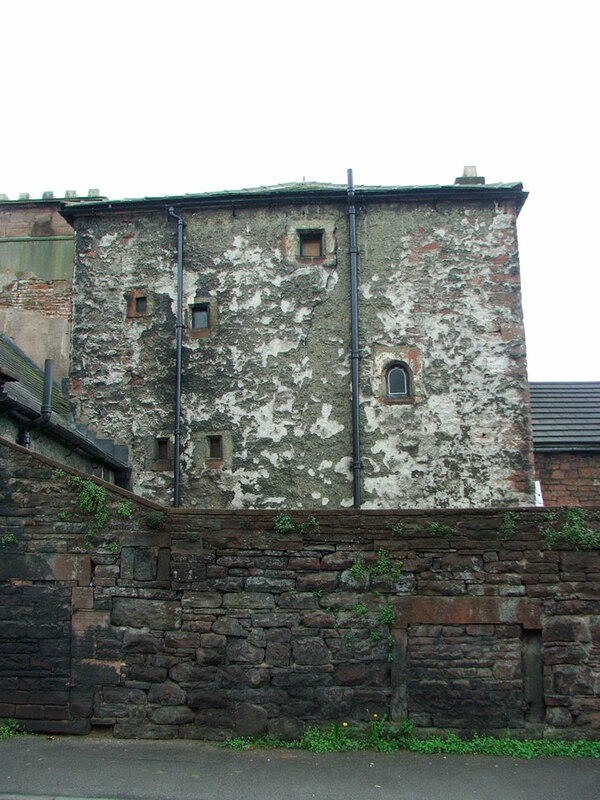 The front of the building is a red sandstone 18th century mansion house, but to the rear is the tower with its tiny windows. It was refurbished in 2015.